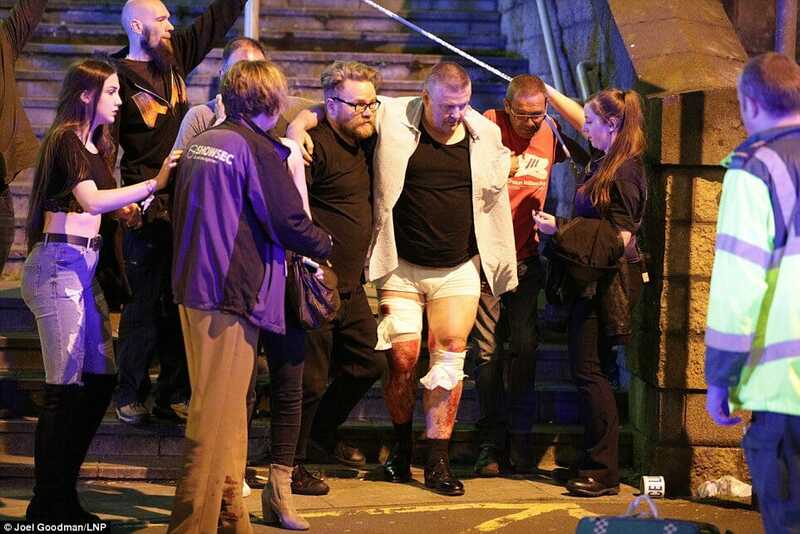 The Islamic State’s Amaq Mews claimed responsibility for the bloody attack on children. 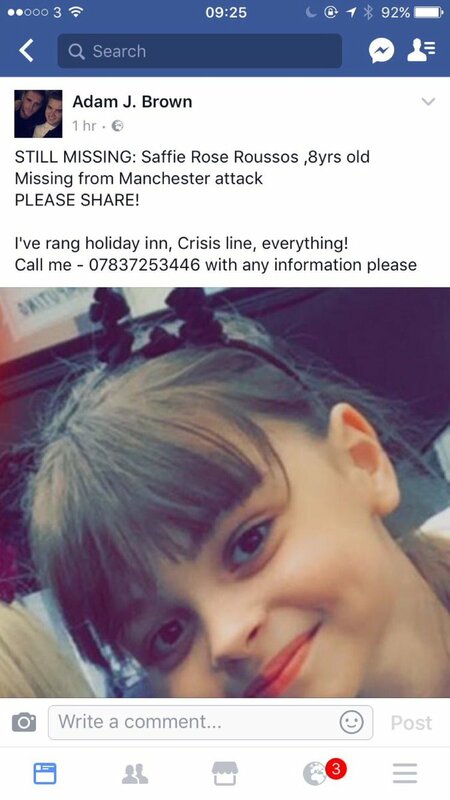 Last night pleas were posted on Twitter and Facebook on the whereabouts of eight year-old Saffie Rose Roussos. 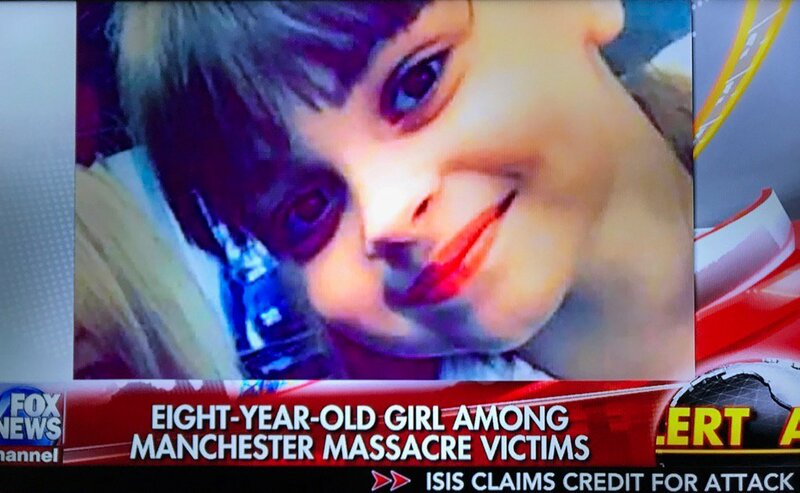 This morning Manchester police announced eight year-old Saffie was the youngest victim in the terrorist attack.